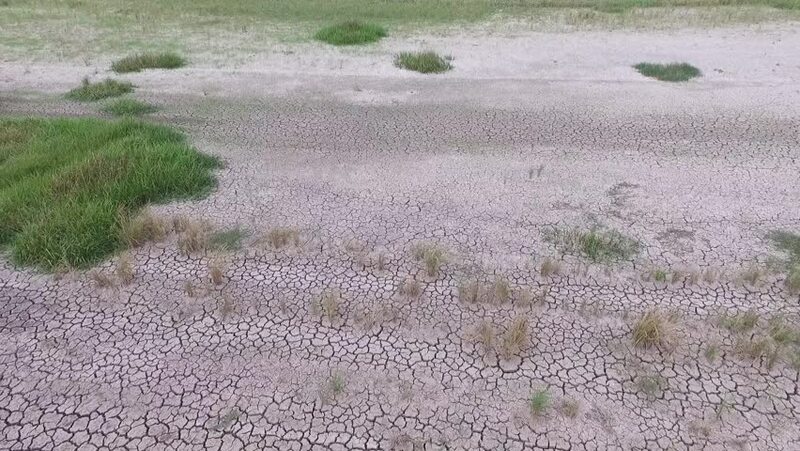 Aerial Shot from Drones about Drought and Global Warming, Soil Cracked in THAILAND. 4k00:35Rain drops from the roof in the green water. Pond near the entrance to Sacred Monkey Forest Sanctuary, Ubud, Bali, Indonesia. hd00:05An ascending and reversing aerial shot of Tal-y-Llyn Lake, North Wales with a clear view of the Welsh Valley. hd00:12VALLE, ARIZONA/USA: August 21, 2015- A fly-over of an abandoned off-grid rural property. Below the camera is seen a metal bunker and various derelict vehicles and buildings.